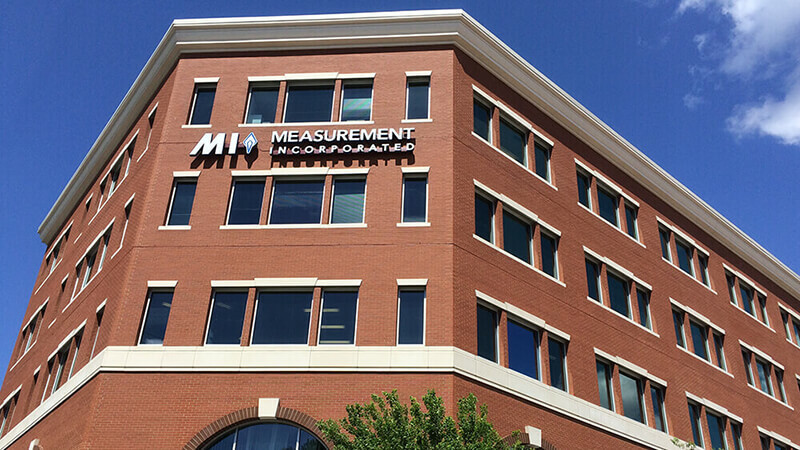 Measurement Incorporated has built a solid reputation in the educational assessment industry by consistently providing high standards of quality work to our customers. Looking toward the future of the educational services industry, MI continues to develop a full range of capabilities to support all facets of student assessment from kindergarten through college as well as at the professional level. If you would like to learn more about our company, or if you have questions about the services that we have to offer, please contact us. Located in three renovated, historic buildings within two blocks of each other in downtown Durham, NC, near the old Durham Athletic Park. Headquarters comprise our research and test development, data analysis, information technology, printing operations, main scoring center, and space for receiving and distribution. We also lease 51,365 square feet of storage in three warehouses that are within two blocks.